Here at My Pets Vets we recognise that obesity is one of the major issues affecting pet health in the UK, but it is not always easy for an owner to recognise that their pet is overweight or obese. 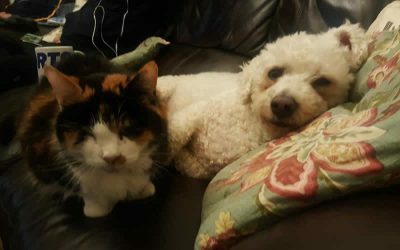 People tend to see overweight animals as well looked after and cuddly, but in reality they could be suffering from serious health conditions, such as diabetes, heart disease, and arthritis, that can lead to a reduced life expectancy. Over the last four years, the PDSA has assessed the weight and general health of nearly 30,000 canine companions across the UK. 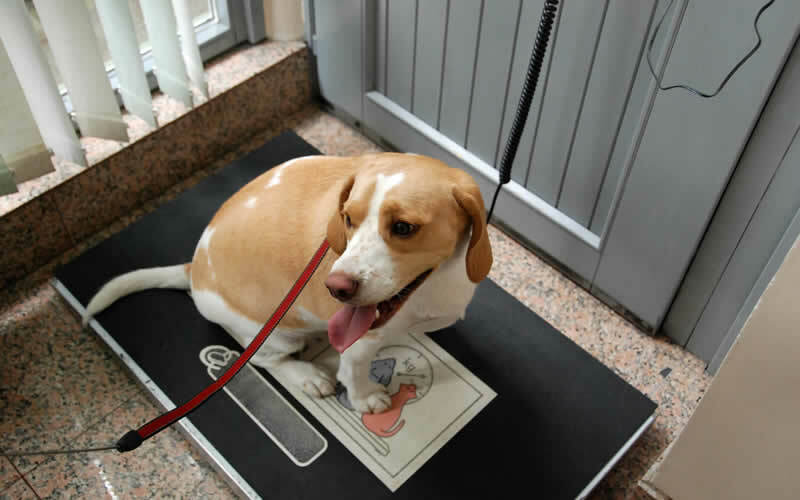 Over that time, the percentage of overweight dogs seen has risen from around one-in three (35%) to more than half (50%). Should the next four years follow the same trend, then by 2022 nearly 75% of UK dogs could be overweight. This means a reduced quality of life and the likelihood of an early grave due to obesity and its related health issues such as diabetes, heart disease and arthritis. The RSPCA also recognises obesity as an extremely serious welfare issue in pets, and it is a preventable problem. Although some diseases can cause obesity, the main reason that pets become obese is because the food that they eat contains more energy than they use up. This means that if pets eat too much or do not do enough exercise, they may become obese, just as we would if we ate too much, or did too little exercise. They are harder to examine, as it can be very difficult to hear the heart, or feel anything in its abdomen if covered with layers of fat. We have to use a higher dose of X-rays if we need X-ray images, and the picture that we get is often not as clear as it is in slim animals. It can be harder to obtain a blood sample from an overweight animal, as the blood vessels can be harder to find. Overweight or obese animals are considered a higher anaesthetic risk , as their internal organs such as the heart and lungs have to work harder. The heavier an animal is the higher the dose of medication they need if they become ill, which results in higher medication costs to you. As with humans, it is better to prevent obesity than have to diet your pet. 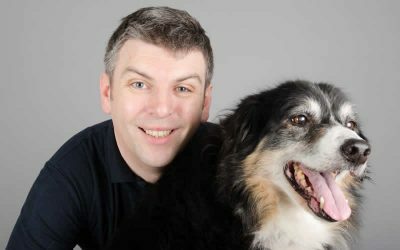 We are able to offer you advise on how to do this at the surgery, and offer free weight clinics with our nurses – Lisa Webb in particular is very interested in helping you keep your pet slim, or reduce its weight, and waist line if necessary. If your pet does not pass all three checks above, or if you are in any doubt about your pet’s weight, please contact us on 01942 677979, we can arrange for a pet health check and if necessary recommend a weight reduction programme tailor made for you and your pet. This will involve making changes to your pet’s diet and activity level. 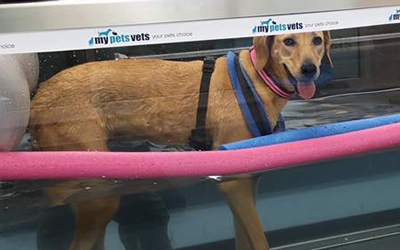 We will see you and your pet back for regular checks, and are ready and willing to support you and your pet through the weight loss process, along with preventing any further weight gain.